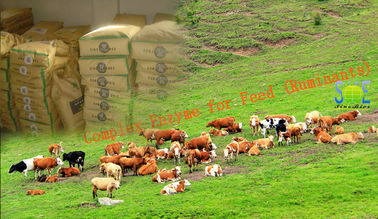 Szym-nutriRUM is a type of complex feed enzyme designed and formulated by our animal’s nutritionists and microbiologists for ruminants such as cattle and sheep, and produced through deep fermentation, purification and extraction. 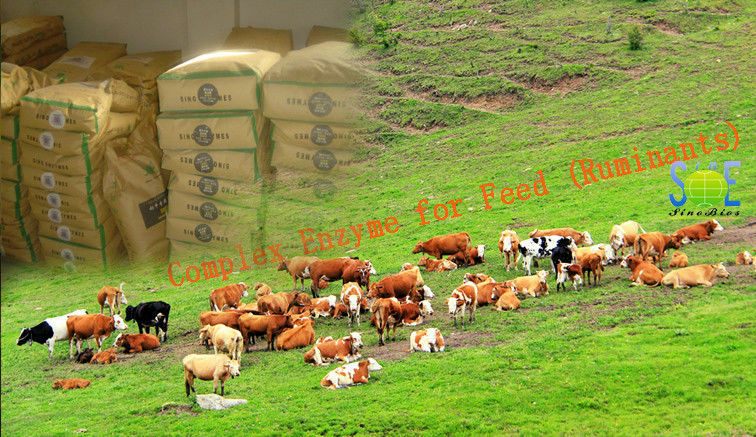 The product is suitable for ruminant’s digestion features and in match with different daily feed. 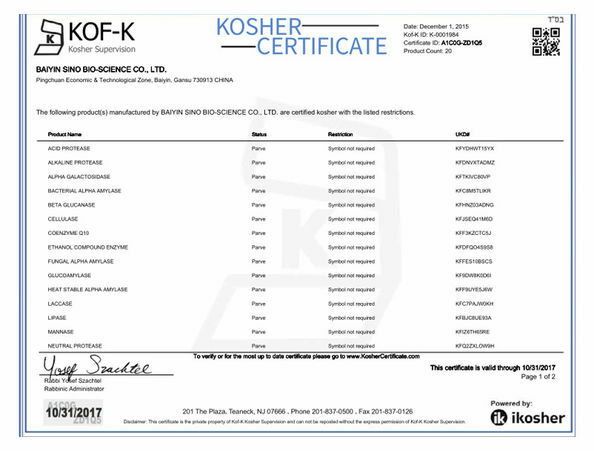 It can improve the rumen health and increase the milk production, enhance digestive function, regulate immunity, degrade the anti-nutrient in feedstuff, increase the utilizing efficiency of daily feed, decrease the usage-amount of regular materials and feed cost, stabilize the feed quality. The abundant feeding experiments have proved that the product functions well, and it is now being widely used. 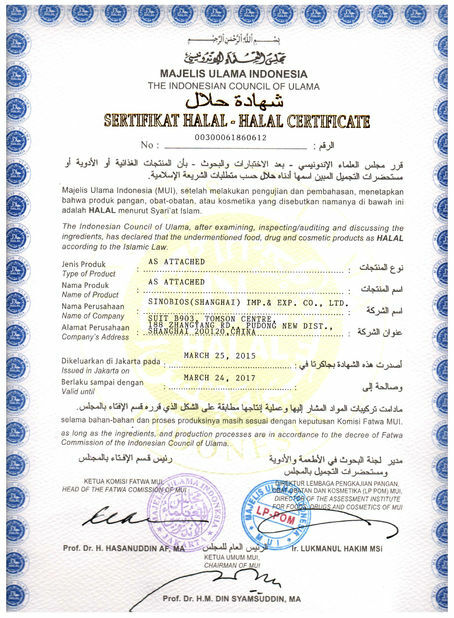 It is usually used as an animal feed supplement in cattle, sheep and other ruminants. --Enhance immunity, reduce digestive system disease and nutrient metabolism disease, increase the anti-heat stress capacity.